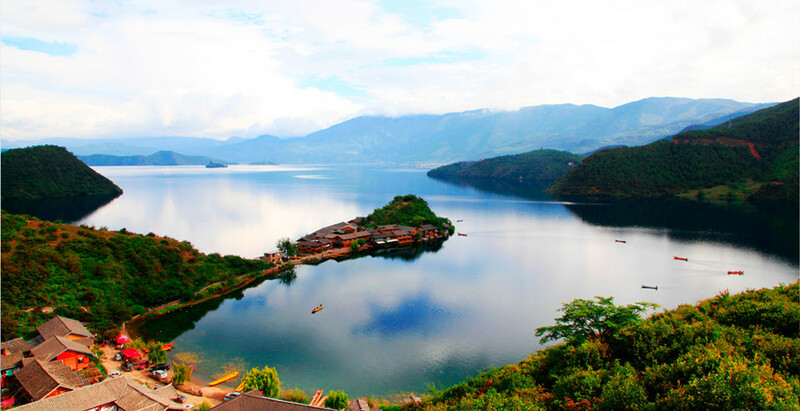 Lugu Lake, at the border between Sichuan and Yunnan Provinces and about 200 kilometers (124 miles) from Lijiang city, is an alpine lake renowned for its stunning scenery and unique Mosuo culture. 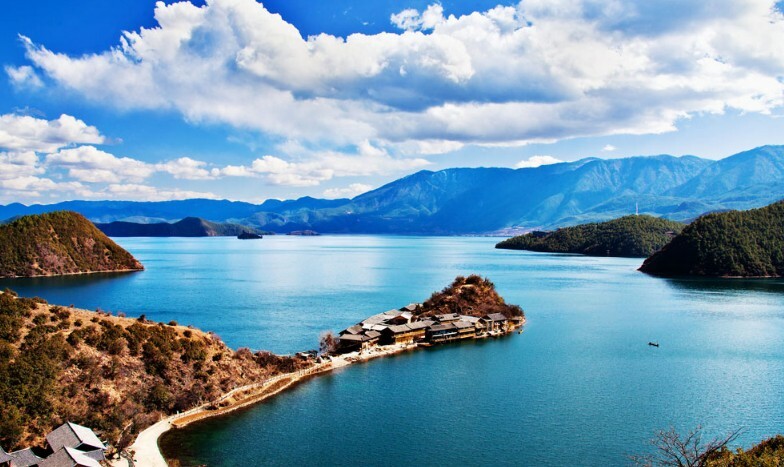 The formation of the lake is thought to have occurred in a geological fault belonging to the geological age of the Late Cenozoic. 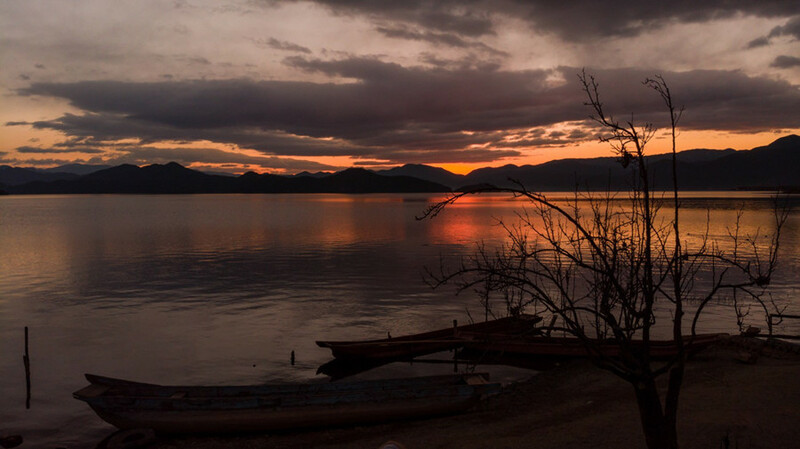 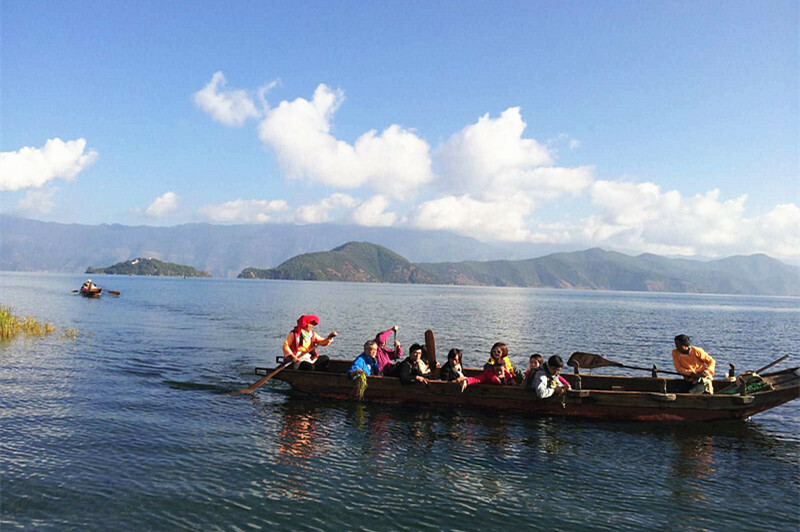 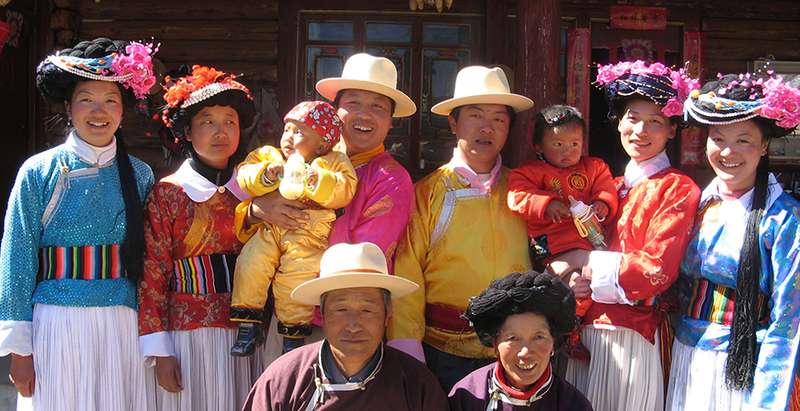 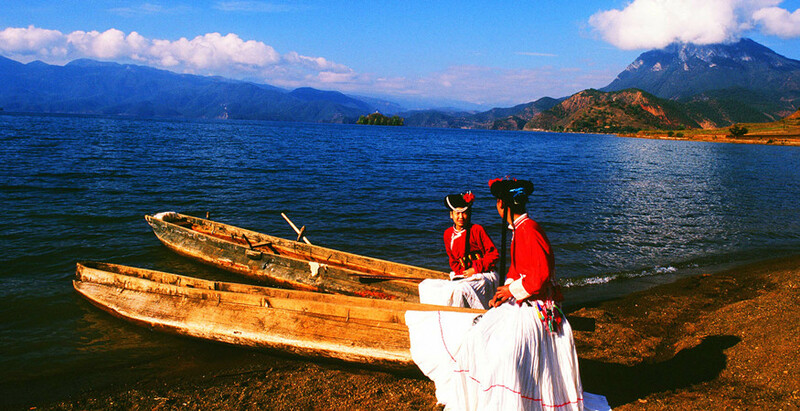 • The Females’ Kingdom: Lugu Lake is the native place of “The Females’ Kingdom” composed of the Mosuo people, a branch of the Naxi nationality. 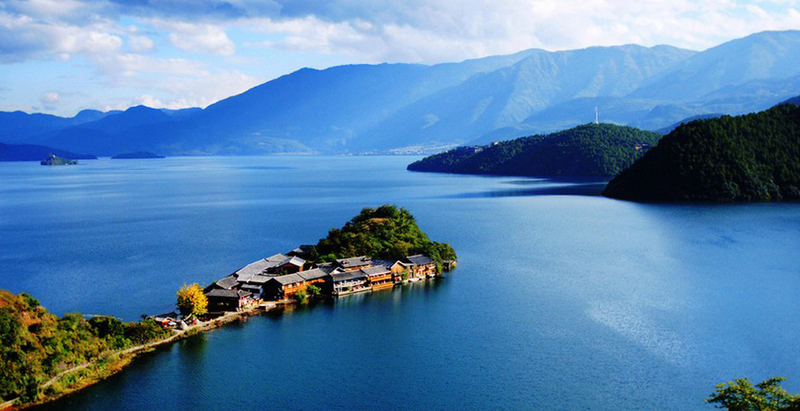 • Natural Landscape: Lugu Lake has become one of the more unique and promising tourism option with its intact natural living environments, charming lake landscapes, and the harmony of water and mountains.